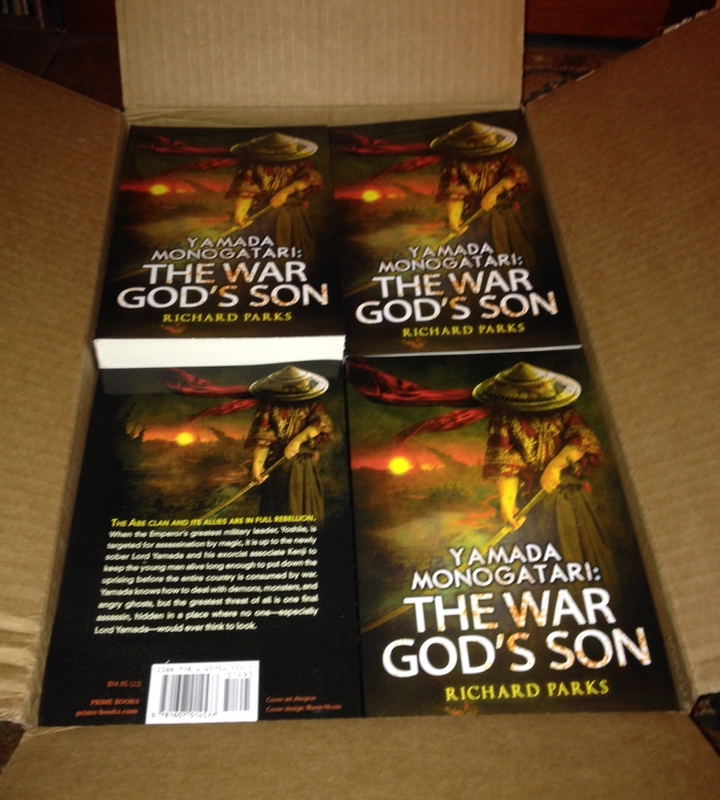 Or at least my author copies have. Most of which I’ll have to pack away as we’re getting ready to move. It does look spiffy, though. The rest of the copies will be available next month–not long. You can pre-order here if you’re so inclined, and I hope you are. That way you won’t have to wait as long. Just looking out for you, that’s all.